*Fixes introduced to rectify the below issues. 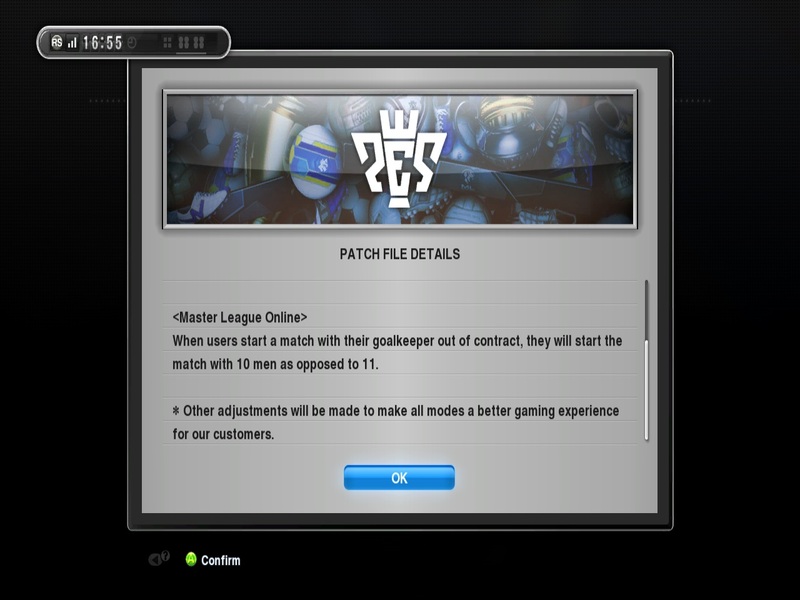 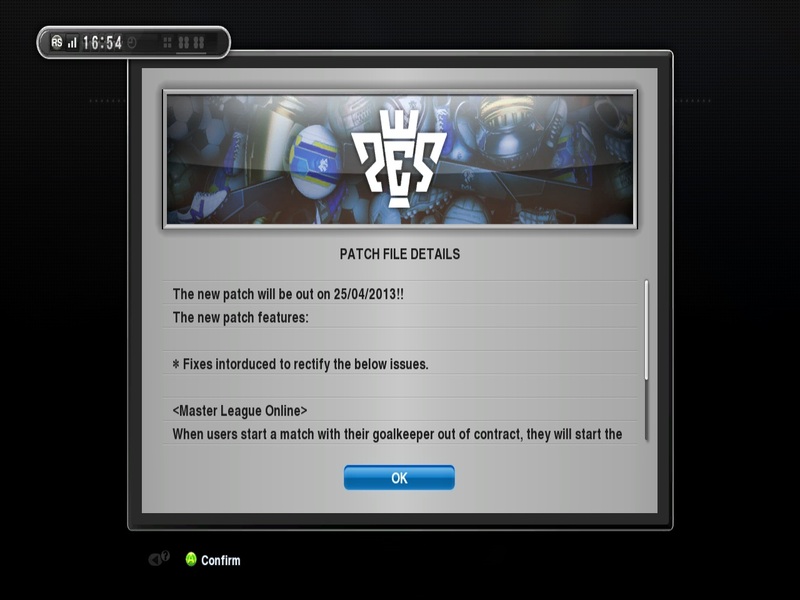 When users start a match with goalkeeper out of contract, they will start the match with 10 men as opposed to 11. * Other adjustments will be made to make all modes a better gaming experience for our customers.